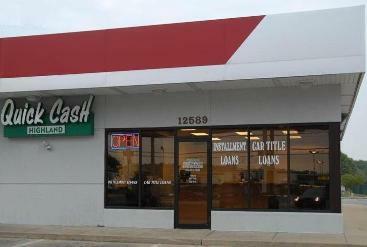 Get some QUICK CASH at Highland Quick Cash! Have more questions? Check out our FAQ or call Ashley at 618.651.1600.